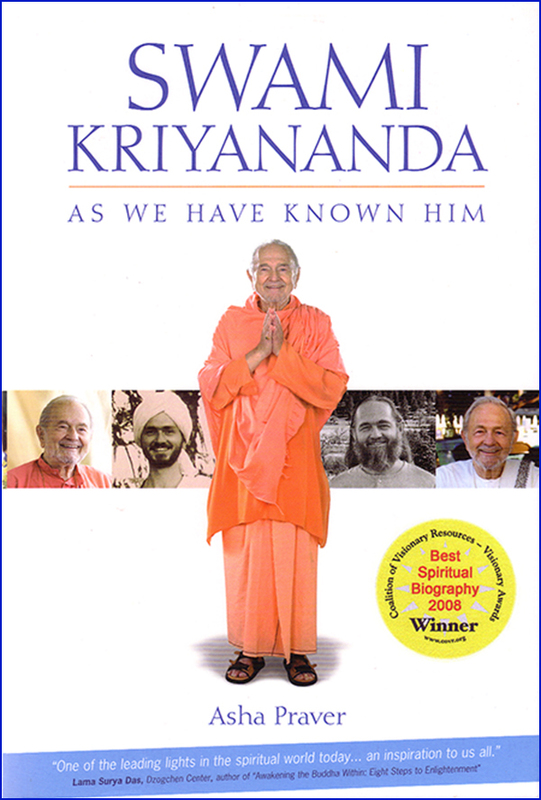 Here are some two hundred personal stories — many deeply touching, some miraculous — about Swami Kriyananda, a spiritual teacher whose life and teachings have been a light for seekers around the world. A devotee was marveling at Swamiji’s many accomplishments. “In one lifetime you’ve done the work of ten men!” she said. 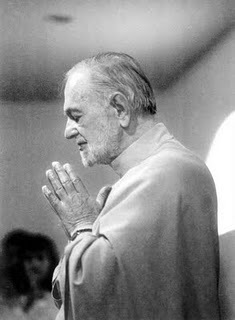 “Perhaps you’re right,” Swamiji said quietly. “Nothing I have done is important, however, except to the extent that it has helped people individually to deepen their love for God.